Did they close the hatch and all?? That’s scary. 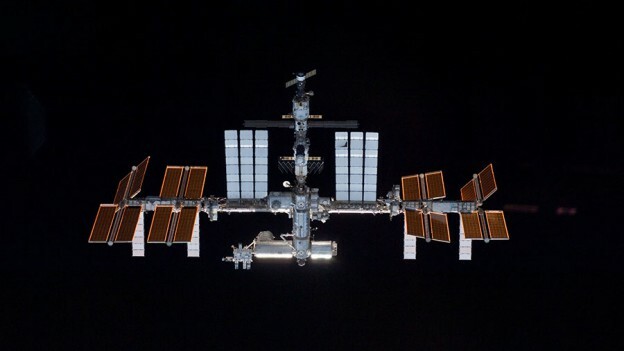 Also, in a case of a emergency, when there’s no early warning, how fast the crew can get to the soyuz and undock of the ISS to get to earth safely?? They closed the hatch but did not latch it. If needed, they could suit up and undock in less than an hour.